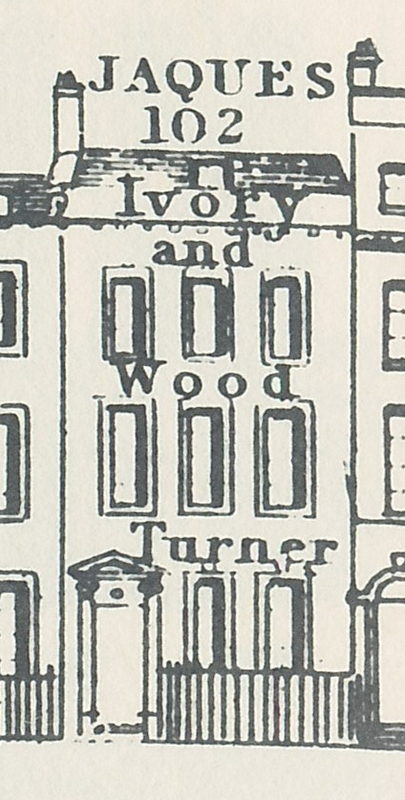 The Tallis Street View just gives the first initial letter of Alnutt’s first name, an H., so it was a bit of a struggle to find out who exactly Alnutt (also Allnutt) was. 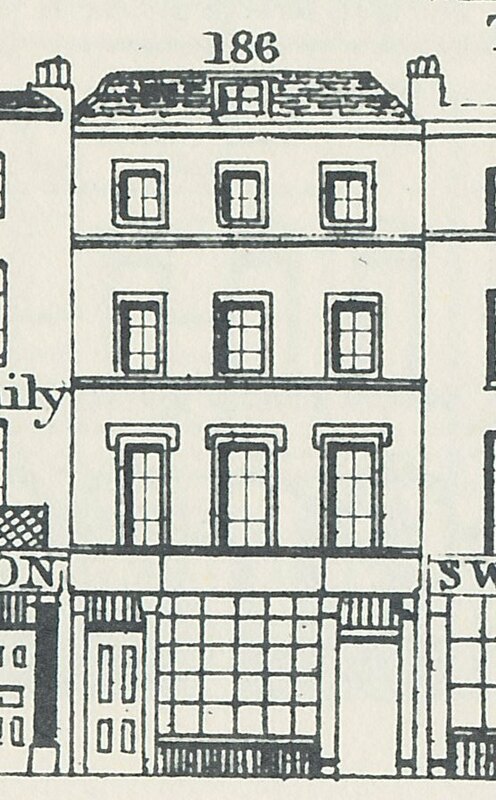 The first mention I came across was in the Post Office Directory of 1808 for one W. Allnutt, “turner and mat-layer to his Majesty” at 188 Piccadilly. The discrepancy in house number (188 in stead of 186) could very well be due to a change in numbering – a frequent occurrence in 19th-century London – but the initial suggested another family member. An 1825 advertisement for “imperial standard strike and heap measures” in the Chester Chronicle (9 December 1825) gave the name as Allnutt and Son, so presumably W. was the father and H. was the son. 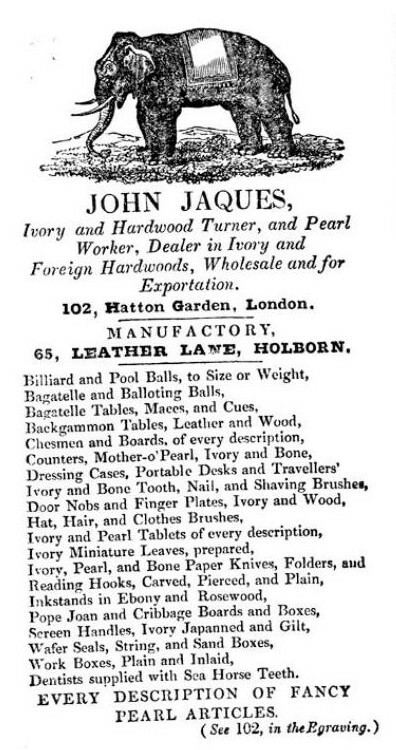 An 1831 advertisement in the Morning Post of 31 April for Mason’s liquid for cleaning kid gloves, lists Allnutt as one of the addresses the stuff could be obtained from, but that is even less helpful, as no initial or first name was given. So there we are, father William and son Henry are in partnership, or at least they were from (before?) 1825 to 1832 (or perhaps later). The 1841 Post Office Directory just lists Henry, so presumably father William had retired by then. William Allnutt was listed in the 1851 census as a 90-year old retired turner who resided at Paddenswick Green, Farm Lane, Hammersmith. 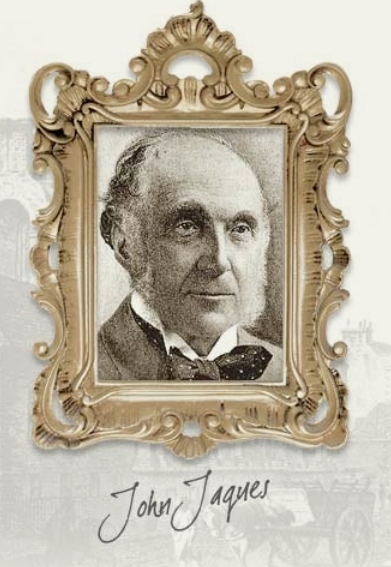 He lived to 1856 and in his rather lengthy will he is described as late of Stamford Brook, Chiswick, but now residing in Hammersmith, “being of sound and sane mind and in good bodily health”. (2) The will, dated 25 March 1843, mentions quite a number of properties in his possession of which the rent is to benefit his various sons and daughters. In a codicil, dated 10 May 1845, he leaves his furniture to the daughters of his son Henry: Amy Esther, Louisa and Julia. 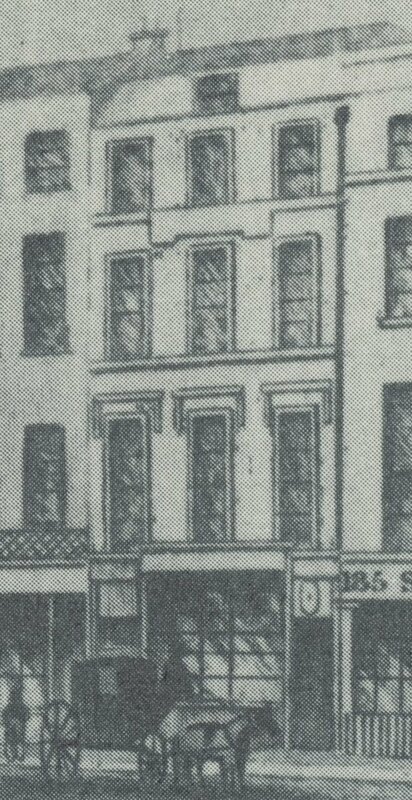 The executors are his son Henry, nephew William Silver of King William street Charing Cross, and Thomas Rawbone, wine and spirit merchant of Tottenham Court Road. 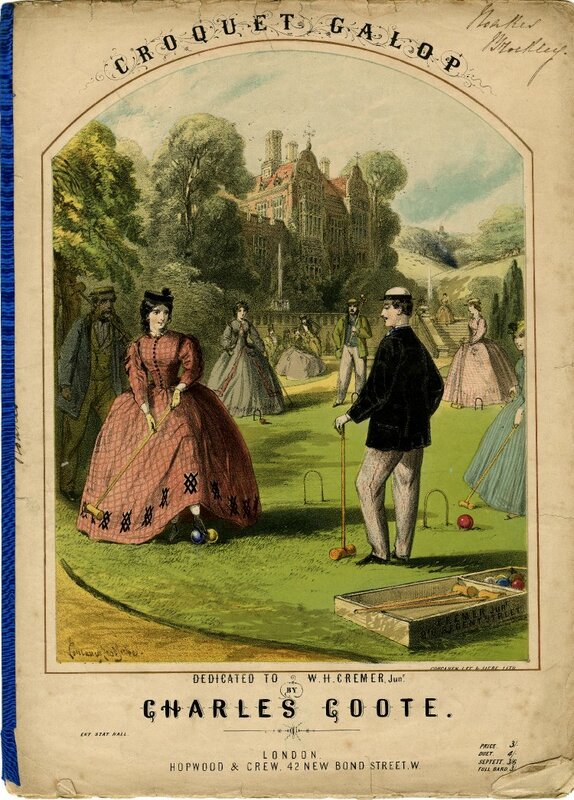 It is difficult for us at a distance of almost two centuries to imagine what a shop like that of the Alnutts had in stock, but a lucky find among an acquisition list of the Joseph Downs Collection of Manuscripts and Printed Ephemera at the Winterthur Library gives us a very interesting peek into the shop. 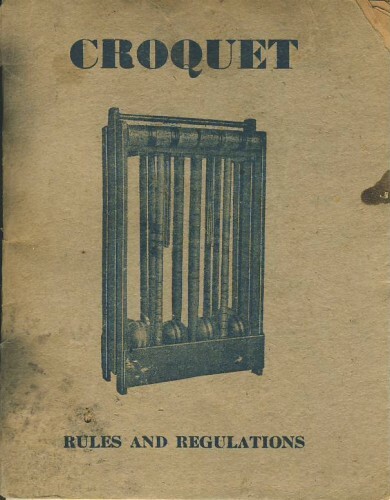 The item is a 3-page printed catalogue of the “articles kept by Allnutt and Son, turners, matlayers, measure makers and brush manufacturers”, divided into subsections corresponding to the various rooms in a house. (5) The blank verso of the last page is used as a receipt for the payment of £1:16 for 4 ivory door handles bought on 24 November 1825, so the list was definitely printed before that date. The shop must have been a veritable treasure trove with an amazing array of goods, ranging from floor mats to toys and from door handles to knitting needles. There are far too many items on the list to mention them all, but I’ll give some examples from each of the subdivisions. House: bed furniture, bellows, scouring paper, towel horses, rat traps, watch rattles, tea chests, sugar nippers, etc. Kitchen: sieves, rolling pins, flour tubs, kitchen chairs, sallad [sic.] baskets, egg beaters, cucumber cutters, etc. Pantry: knife baskets, table mats, wine funnels, corkscrews, wine coolers, travelling cases, hampers, blacking, etc. Stable: coach mops, horse brushes, scissors, oil cans, dung baskets, rugs, whip cord, stable pails, etc. Dairy: milk yokes, sieves and strainers, butter scales, butter moulds, cheese vats, etc. 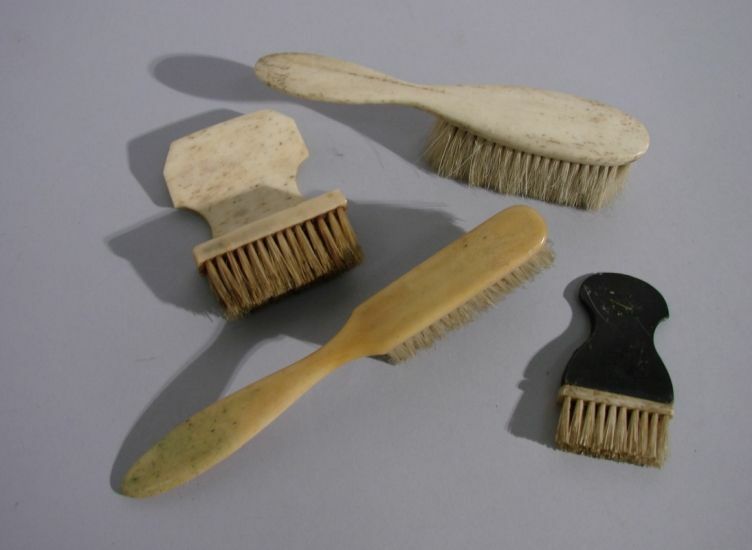 Toilet: hair brushes, tooth combs, scratchbacks, powder boxes, boot and button hooks, tongue scrapers, etc. Cellar: bottling machines, wine baskets, spigots and faucets, saw dust shovels, brewing sieves, etc. Laundry: clothes horses, cloth lines, washing tubs, copper sticks, draining baskets, clothes pegs, etc. 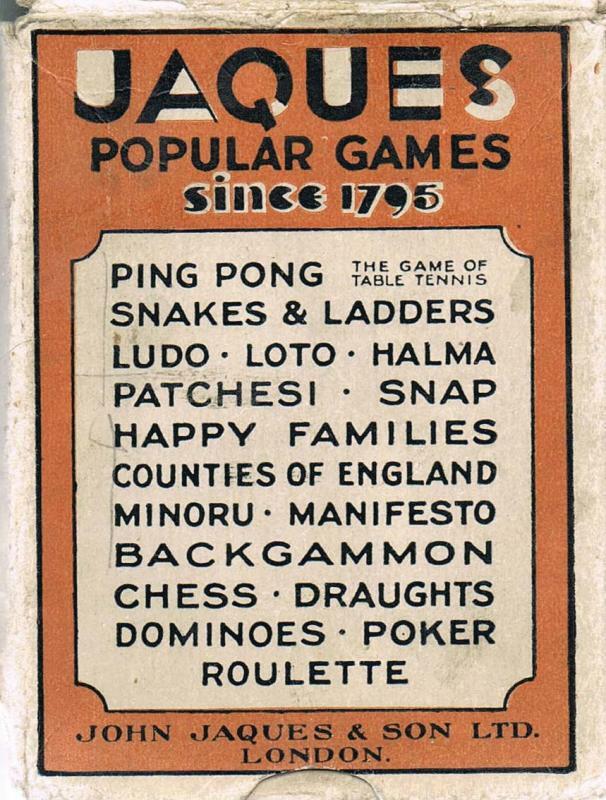 Sundries: chessmen (and all sorts of other games), long bows, skipping ropes, dissected maps and puzzles, hoops, candle screens, yard measures, silk reels and winders, fishing and garden stools, paper knives, apple scoops, crimping boards, knitting needles, sponges, umbrellas, crutches for invalids, etc. And if all that was not enough, a final line advertises “Funerals performed in town and country”. 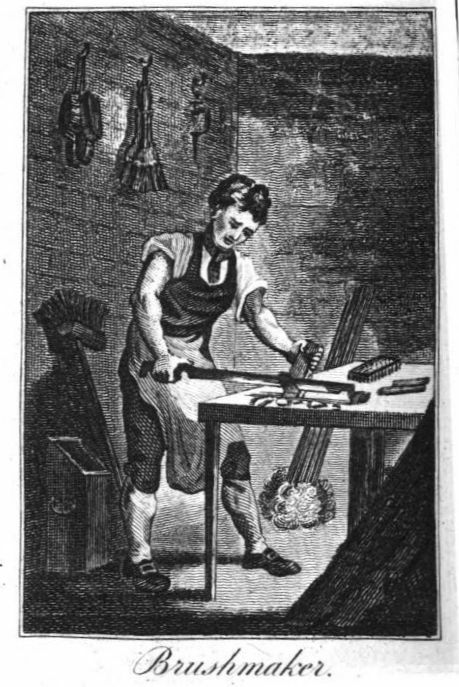 So, although Henry lists himself as ‘just’ a brush maker in the Street View booklet, he – and his father before him – was much more than that. (1) Proceedings of the Old Bailey, ref. nr. : t18321018-13. (2) The National Archives; Kew, England; Prerogative Court of Canterbury and Related Probate Jurisdictions: Will Registers: PROB 11/2233. 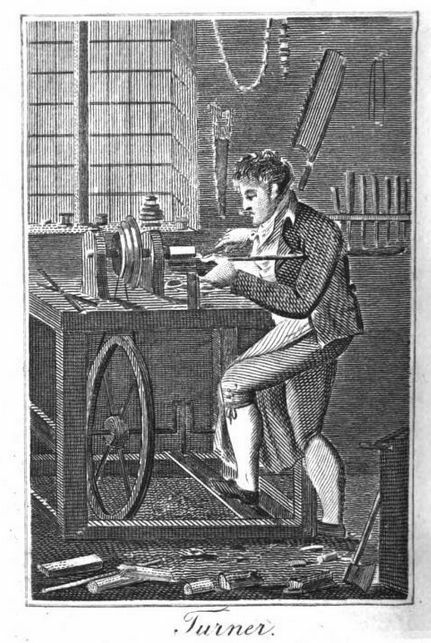 (3) The London Gazette, 5 March 1844. 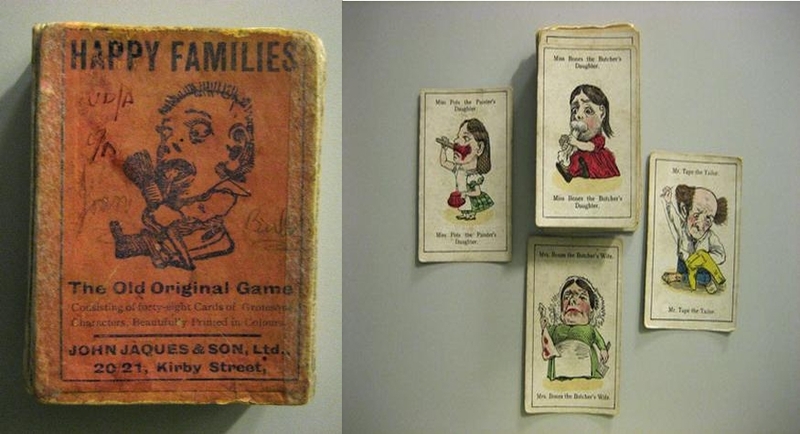 (4) England & Wales, National Probate Calendar (Index of Wills and Administrations), 1862. (5) Many thanks to Jeanne Solensky, librarian at the Winterthur Collection, for providing me with a copy.